Amazon's Ring has continued to grow its offerings, introducing a new peephole camera as well as a variety of outdoor smart lights at CES 2019. 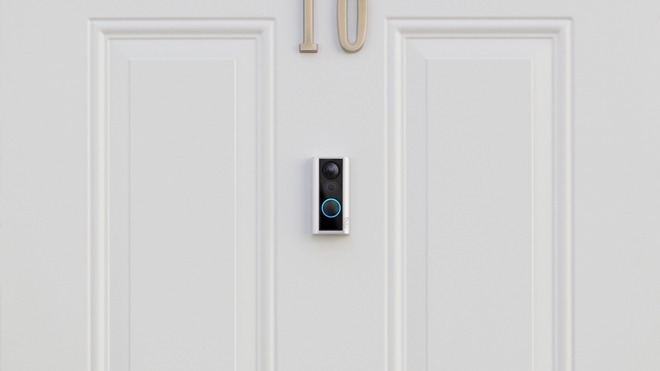 The new peephole camera allows even more people to equip their homes with door cameras who don't have existing doorbells to replace or can't use the current battery operated one. Installation replaces an existing peephole in just a few moments leaving no permanent markings or damage, making the device ideal for apartments or rentals. An impact sensor built into the camera will notify you if someone just knocks on the door, rather than pressing the doorbell button. By using a glass element in the center, the peephole doesn't become obstructed and can still be used as normal. A rechargeable battery is located on the inside and easily swappable. Since Ring is owned by Amazon, the new camera integrates easily into Alexa. 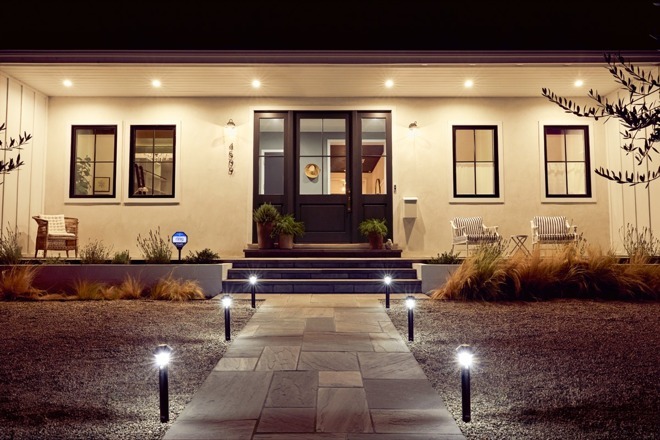 To grow the Ring ecosystem more, an entire line of outdoor lights are being announced including path lights, spotlights, and step lights that can be triggered by motion. The Smart Lights turn on, trigger one another, and send notifications to your mobile device when they detect motion, as well as start recording on your Ring cameras. Lastly, several new sensors will become available for Ring Alarm including Flood & Freeze Sensor, Smoke & CO Listener, and Dome Siren. One thing we still have yet to see, however, is HomeKit support. Even after the Amazon acquisition Ring continued to promise HomeKit support at this point AppleInsider has a certain level of skepticism about it, after many delays.